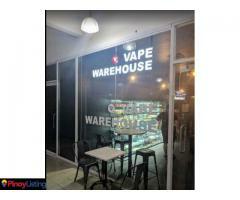 Online Vape Shop based in the Philippines with five physical vape shop scattered all over Metro Manila. 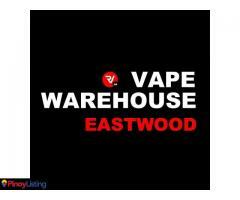 E-juice delivered to your doorstep! 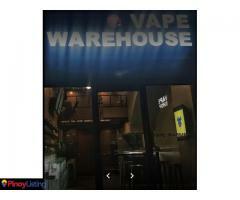 Online Vape Shop in the Philippines with five physical vape shop scattered all over Metro Manila. 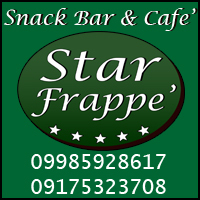 Ejuice Delivery. 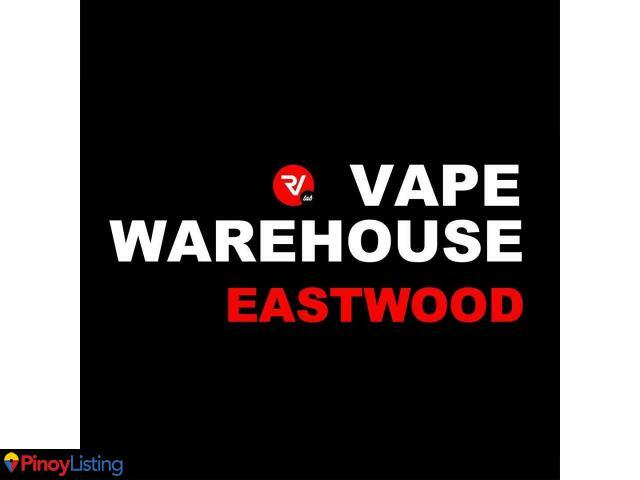 E-juice delivered to your doorstep!